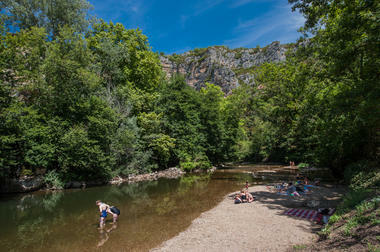 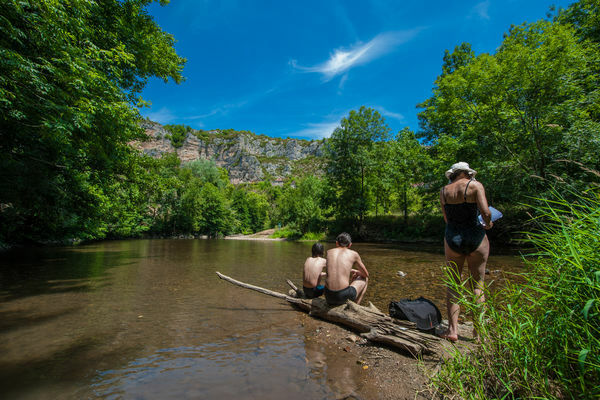 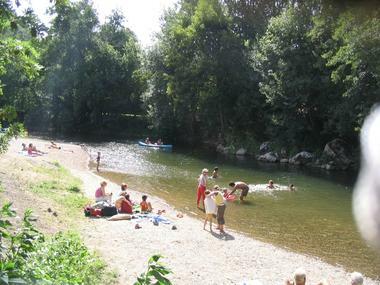 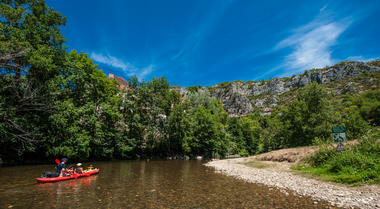 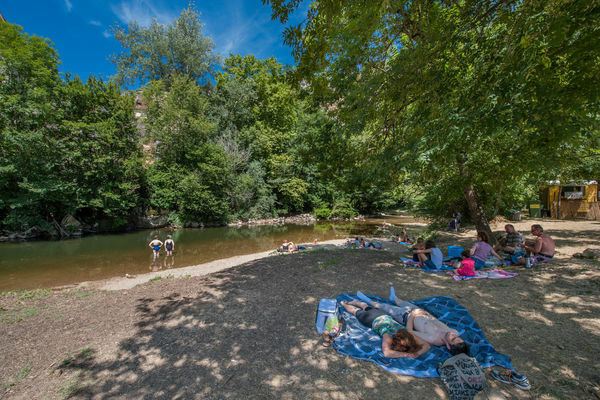 Next to the rest area, beach and grassy area with free bathing in the Célé river. 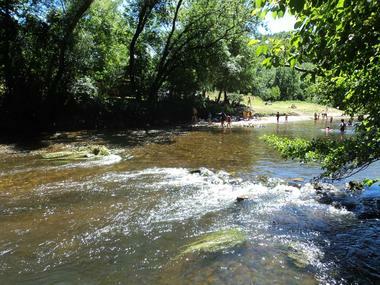 WARNING : unsupervised bathing. 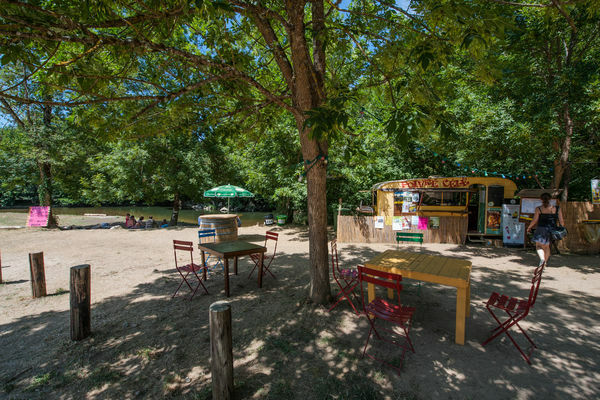 Snacks available on site.